First let me say, I love Etsy. It is the best place to shop for many reasons. But the big one for me is the people. Let me rewind a little. I enjoy watching Booktubers (people who share their love of books on YouTube). I subscribe to several channels and have found some great references from them. One of the BookTubers I watch (Jo ReadsBooks) made an announcement that she was opening an Etsy store and I thought wow, I want to be her first customer. Because I know how cool it is when you get your first non-family or friend customer. 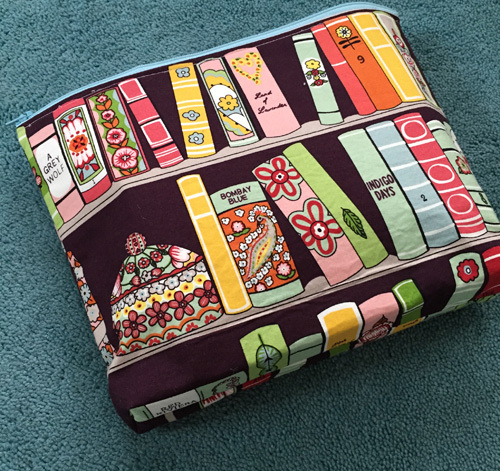 So I ordered this beautiful book bag and bookmark. She shipped so fast, I thought she lived down the street. But the great thing about Etsy is the personal feel. Look she wrote me a little card. 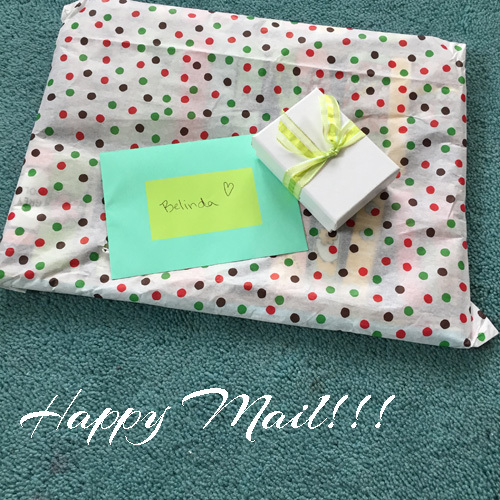 So the entire experience is awesome and I have shopped with many Etsy shops and had amazing experiences. I can’t stop smiling when I look at this book bag. 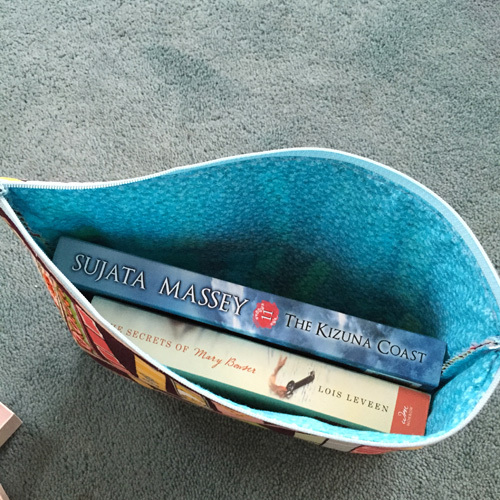 I can fit two goodsized books and I also put my Kindle and phone in there when I go to pick up and they fit comfortably. Isn’t the bag so cute? Love it. 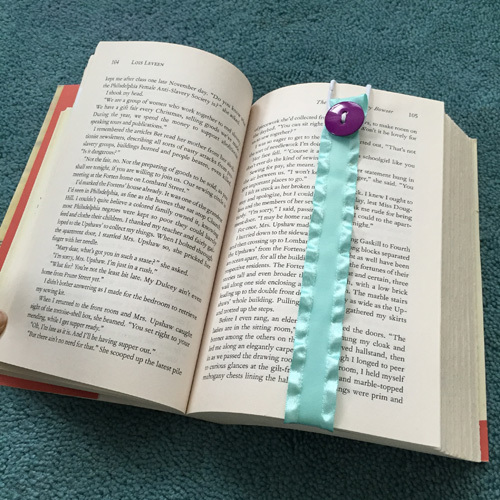 I’m on an aqua phase right now so I had to have this bookmark. It adds a little feminine touch and makes me smile when I open the book. I love the idea. So if you find time do stop by Jo’s Etsy shop it is called JosBookBaubles because I can tell you from experience, you won’t regret it. You should check it out Maria. She has really cute bookmarks with the cutest charms. Hey Jo! I love your new shop and wanted to share it with my readers. I feel the same way about BookTube. I have met some really nice people on there.